Shop in store or online to start earning points immediately. 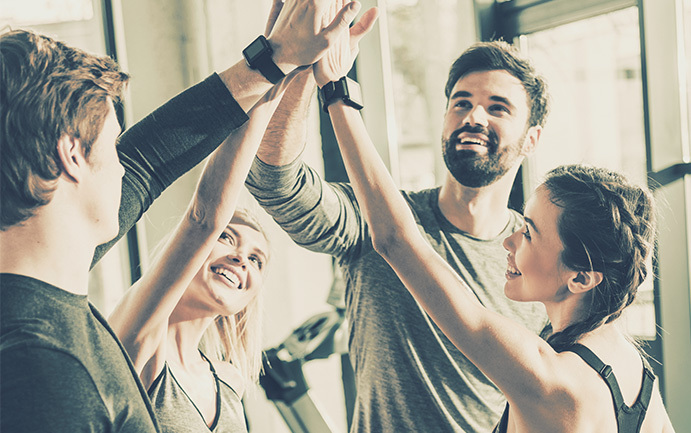 Plus, as a Vitamin World Wellness Rewards™ member, you’ll save every day through exclusive member pricing. Get 1 point for every $1 you spend in stores or online. Your points become Dollar Rewards that let you save even more - earn up to 7% back on each purchase, no minimum purchase for earning points. At the end of each quarterly earning period, we’ll total your points and send you your qualifying Dollar Rewards through email. visit a Vitamin World Store and start reaping the benefits today! ● If you did not provide us with your email address when you registered for your Vitamin World Wellness Rewards™ membership or your email address is no longer valid, please contact customer service at 1.866.667.8977 to register for a Vitamin World.com account and enjoy Free Shipping today. 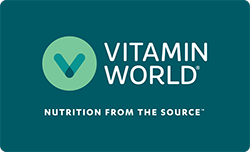 ● If you have provided us with your email address, click here to register for a Vitamin World account. Please be sure to register with the same email address you used at the time you enrolled in the program. please call us at 1.866.667.8977. ⋆ Valid for Vitamin World Wellness Rewards™ members only. Discounts taken off regular price. Excludes Healthy Savings; BOGO Free; BOGO 50% off and BOGO Penny. Other exclusions may apply. See store for details. Vitamin World reserves the right to discontinue this promotion at any time. While supplies last. Not responsible for typographical errors. + Must present Dollar Rewards voucher at time of purchase to redeem your credit. Dollar Rewards will be provided up to $999. No photocopies will be accepted. Dollar Rewards are not transferable. All refunds are automatically deducted from dollar reward points earned. Sales tax and shipping charges are not included in your total dollar spent amount. Retroactive credit for prior purchases cannot be given. Membership requirements may differ in select retail locations. Vitamin World reserves the right to discontinue or change the Vitamin World Wellness Rewards™ program at any time. Dollar rewards are emailed and may also be mailed to US and Canada residents only. To ensure receipt of your rewards, please provide an email address. ⋆⋆ Sent via email only.